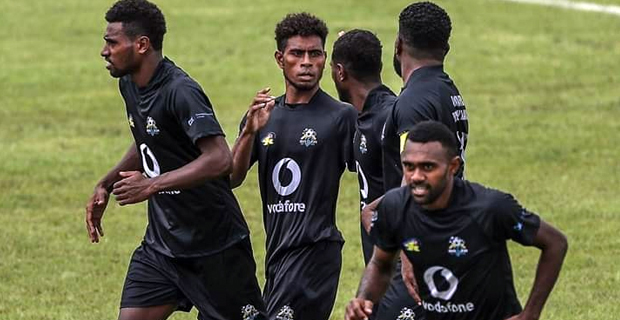 Ba has defeated Nasinu 1-0 in their Vodafone Premier League match through a 42nd minute Saula Waqa goal. The Men in Black side led 1-0 at halftime. Ba are now placed 3rd on the VPL points table with 10 points. Meanwhile, defending champions Lautoka are currently leading the Jack’s Nadi side 1-0. Lautoka's goal was scored by Samuela Drudru in the 1st half.